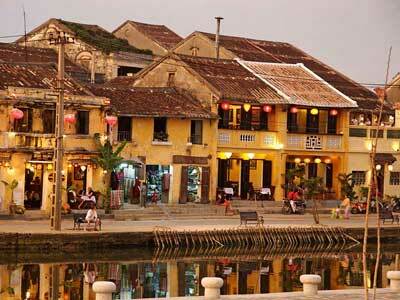 Vietnam’s ancient town and UNESCO World Heritage City of Hoi An is set to become the first Asian city to offer free wireless internet access (WiFi), starting at the beginning of the Lunar New Year. The free internet service covers the three ancient wards of Minh An, Cam Pho and Son Phong. Hoi An is already a popular destination for tourists, drawn by its old world charm and proximity to the beach and to the ancient historical ruins of My Son.